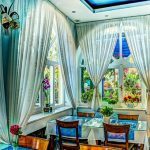 If you don’t fancy large hotels or even boutique hotels and want to experience a destination from a more intimate perspective, then you may want to consider a bed and breakfast establishment. 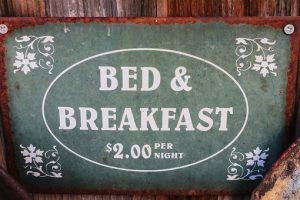 Bed and breakfast’s are found all over the world. Wikipedia defines Bed and Breakfast as a small lodging establishment that offers overnight accommodation and breakfast. Bed and breakfasts are often private family homes and typically have between four and eleven rooms, with six being the average. Although this listing is from 2014, the B&Bs highlighted here are still worth considering as accommodation on your next trip.